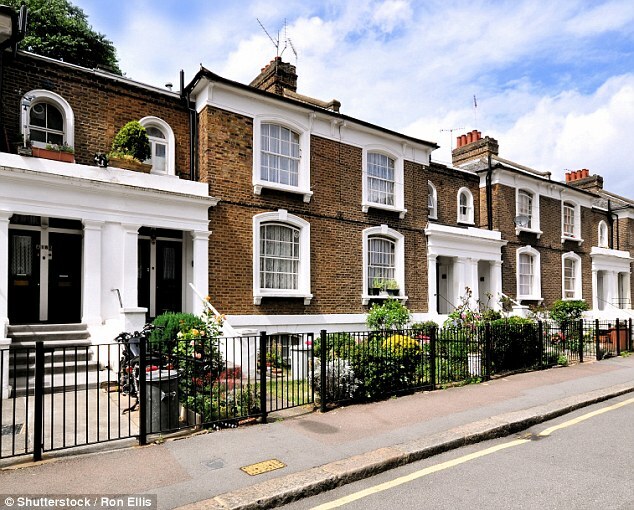 Property prices in London increased at the slowest rate for nine years in the last year, new figures reveal. 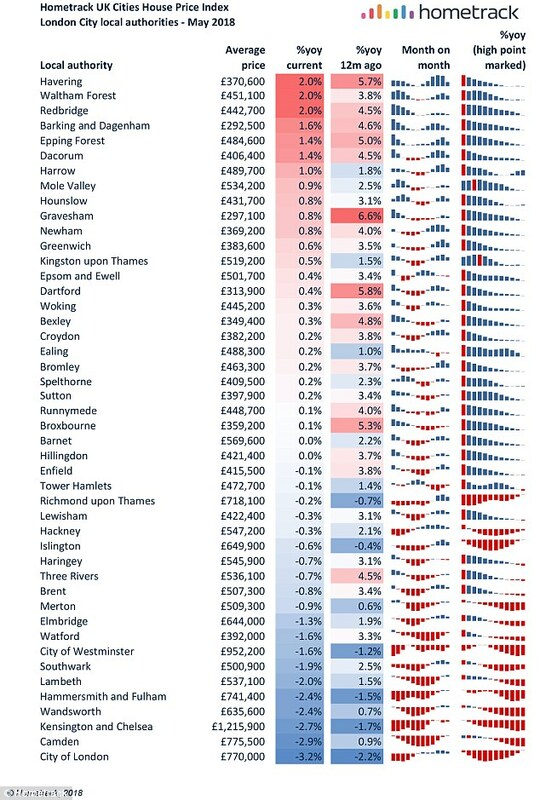 With price rises grinding to a halt in the capital, the gulf between London’s house prices and those of other major cities is in the process of narrowing, Hometrack’s latest findings suggest. 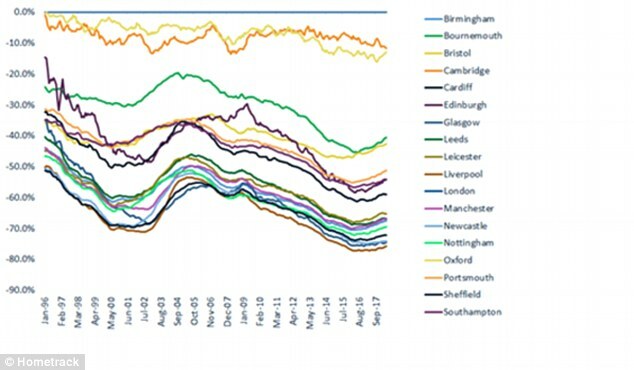 A huge gulf still remains between London house prices and much of the rest of the UK, but buyers are now heading for cheaper regional cities – with ONS statistics yesterday showing more people leaving the capital than moving there. 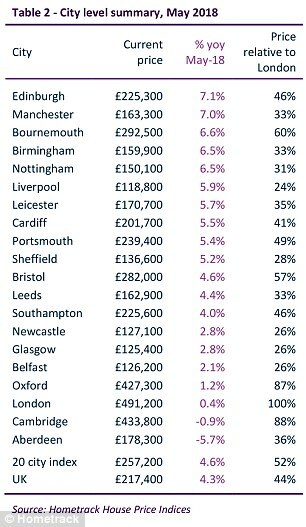 Edinburgh and Manchester have both seen house prices rise by more than 7 per cent in the last year, while Bournemouth, Birmingham and Nottingham have all seen prices climb more than 6 per cent. Year-on-year, house prices across Britain’s cities grew by 4.6 per cent, with the cost of a home standing at an average £257,200. In the last year, the cost of a home in London has increased by just 0.4 per cent, but average prices in the capital are still above £490,000. Prices in the capital are falling across nearly half of the 46 local authority areas covered by Hometrack’s index, with some down annually by as much as as 3.2 per cent. Figures from the ONS yesterday showed that London is seeing the biggest exodus to other parts of the UK for more than a decade. A total of 336,000 people moved out of the city to different areas in Britain in the year to mid-2017, whereas over the same period 229,000 took up residence – giving a net outflow of around 107,000. ONS statistics showed, however, that the younger generation continues to head to London, with 20 to 29-year-olds adding around 31,000 to the city’s population. 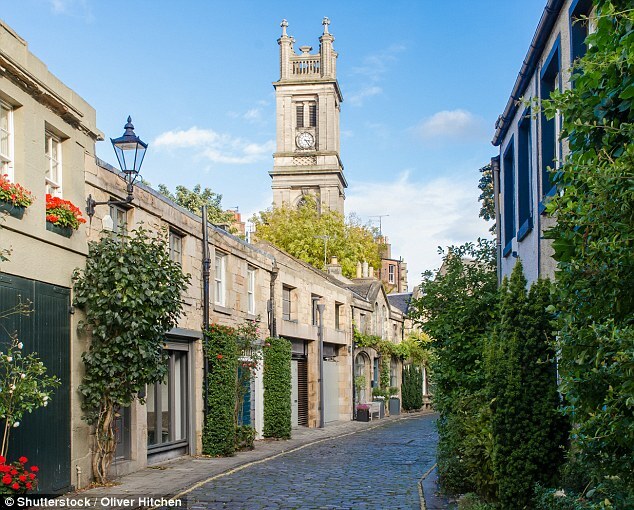 London is one of five cities including Cambridge, Oxford, Belfast and Aberdeen, where house prices are falling in real terms as growth remains below the current rate of consumer price inflation. With house prices in many cities rising faster than London, the gap between the capital’s prices and other locations is narrowing. Hometrack said: ‘The narrowing of the price relative in 2002-05 is similar to what we expect to happen in the next 12-24 months. The research adds: ‘It is important to note that the narrowing of the price relative is not just about house prices rising in regional cities but prices in London falling in nominal terms. 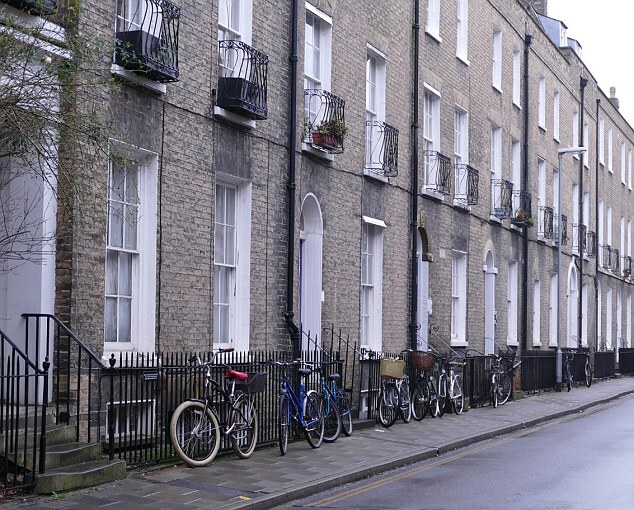 Simon Heawood, of residential property investment firm, Bricklane.com, said: ‘A dramatic urban renaissance is underway. 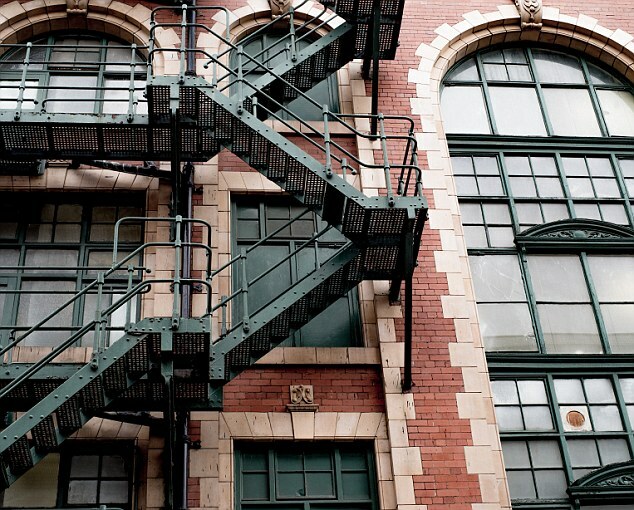 ‘Whilst London has traditionally been the most lucrative investment opportunity, and can still yield good returns for the professional investor, the continued trend of price rises in cities such as Birmingham, Leeds and Manchester provides profitable alternatives for buyers and investors to capitalise and diversify. At the other end of the spectrum, Aberdeen saw average house prices fall by 5.7 per cent to around £178,300, making it the biggest faller over the last year. 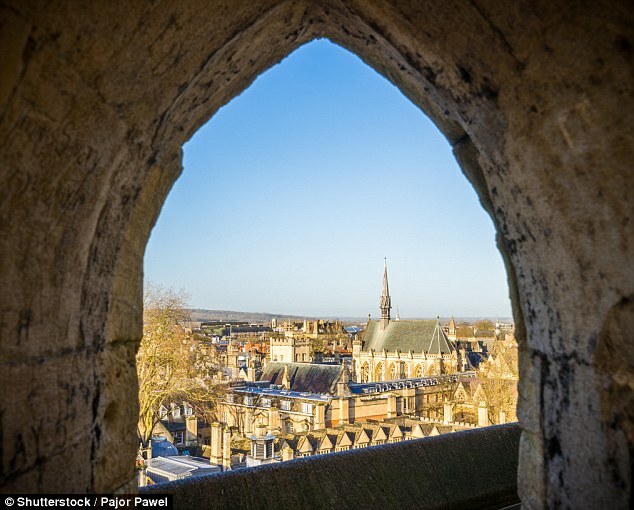 Prices in the university hub of Cambridge, where average prices are now around £433,800, fell by 0.9 per cent in the last year. Richard Donnell, Insight Director at Hometrack said: ‘We expect house prices to keep rising across regional cities such as Birmingham, Manchester and Edinburgh over the next two to three years. He added: ‘Hometrack expects that Manchester and Birmingham will close the gap to London fastest in the coming years as these cities are likely to see the strongest jobs growth. In its latest figures published earlier this month, the Office for National Statistics said the average cost of a home stood at £227,000 in April, marking an increase of £9,000 from the same point in 2017. Across the country, the price of semi-detached houses increased by 5.3 per cent in the year to April. In comparison, the average price of flats and maisonettes only increased by 1 per cent over the same period. Dwindling prices in London was the driver behind falling prices for flats and maisonettes nationwide, the ONS said.